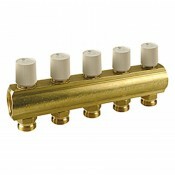 Stockists of Giacomini Underfloor heating components and Giacomini Heating Spares. 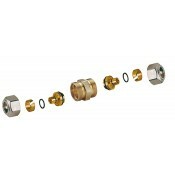 Also now supplying spares for the Giacomini HIU (Heat Interface Unit). 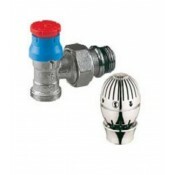 Underfloor heating manifolds, radiator valves and heads, ball valves, HIU spares, Giacomini Underfloor Heating spares, Giacomini Actuators and Giacomini Atlas Thermostatic heads for radiator valves. Based in the United Kingdom and trading now for over 11 years. 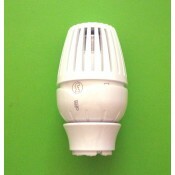 Giacomini Spares. 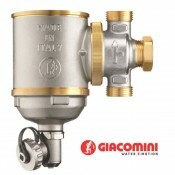 Giacomini Valves. Giacomini Underfloor Heating. QUANTITY DISCOUNTS AVAILABLE. 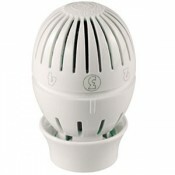 Giacomini Atlas Head thermostatic with wax sensor. 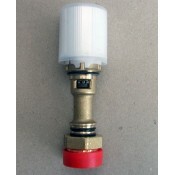 Fits most Gia..
P10VY001 Internal Gland assembly for manifolds.Suitable for Giacomini Mixing and Distribution manifo..
R560RY008-16 To join 16mm pipe - as joint or as repair kit. 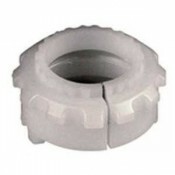 Comprises of 2 couplers 16mm and threade..
R560RY008-18 To join 18mm pipe - as joint or as repair kit. 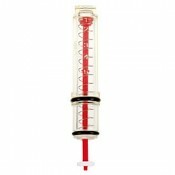 Comprises of 2 couplers 18mm and threade..
P78MY001 Top Bar Flowmeters for R553M, R553F 0,5-5L (e.g. as fitted to R53MMY006) P78MY001..
R553VY00X Manifold Bar with valves (assembled) - Choose amount ports required from selection - Pric.. 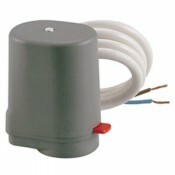 The R146C adjustable magnetic dirt separator separates and removes debris inside hydraulic circuit..